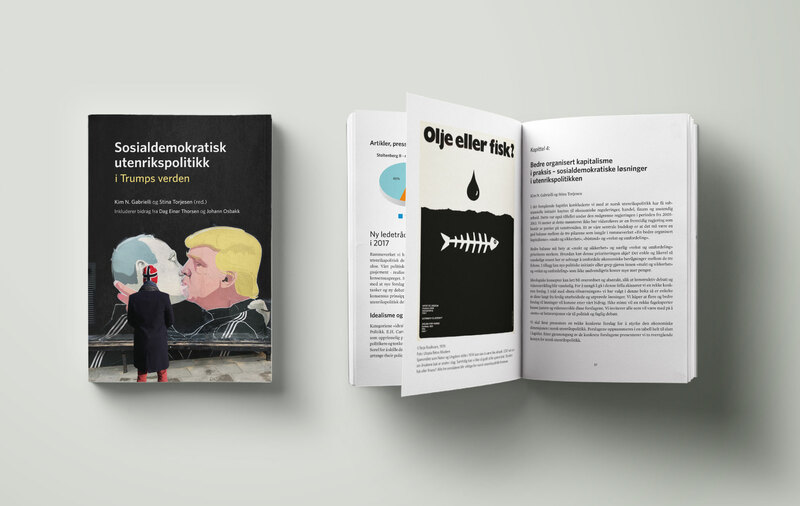 In the book "Social Democratic Foreign Policy in Trump's World", Stina Torjesen and Kim N. Gabrielli give answers to how Norway can meet a world characterized by increasing inequality, populism and protectionism. They are based on the upheavals that happen around us, Norway's interests and how Norway can make a difference. The choice of an ideological, social-democratic approach to Norwegian foreign policy is refreshing: The authors take on a different journey in how to talk about, design and implement foreign policy in Donald Trump's world. Cover image is a manipulated from a wall painting by Mindaugas Bonanu.